Florida circa 1897. 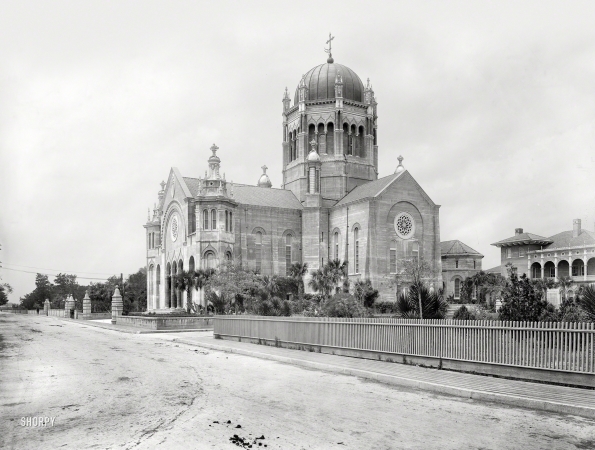 "Flagler Memorial Presbyterian Church, St. Augustine."